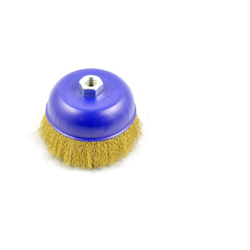 We are offering a wide range of Cup Brushes. 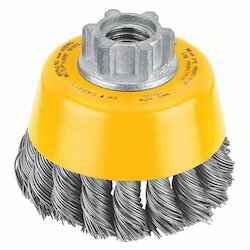 Our company holds vast experience in this domain and is involved in offering Polishing Cup Brush. Specifications:Dimensions:• Standard diameters are 60, 80, 100, 115, 125, 150, 180, 200, 250, 300. Custom sizes and shapes possible.